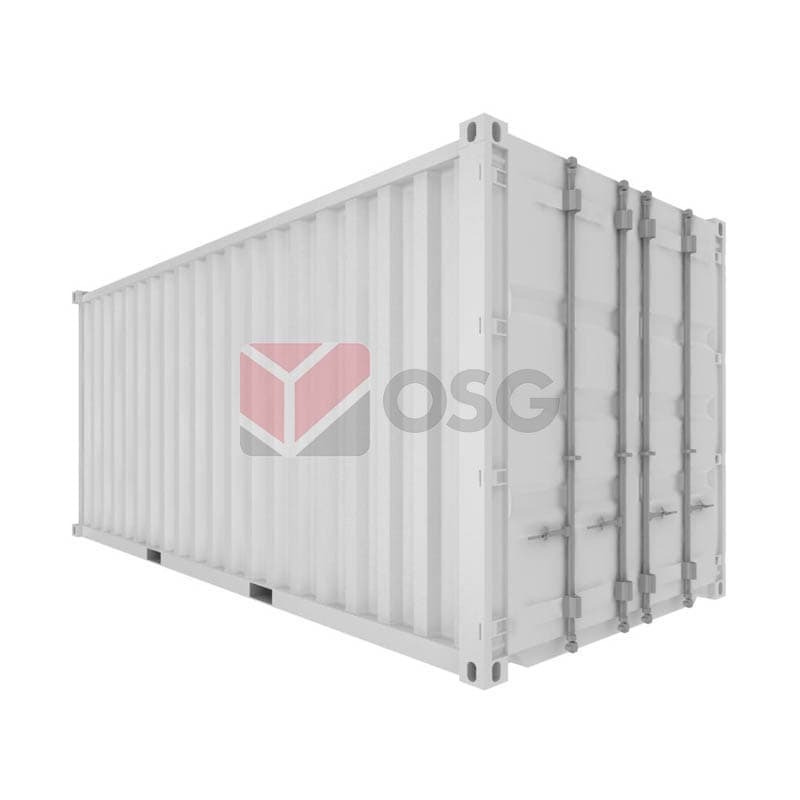 Container Supplier Singapore | Buy, Rent, Customize Containers: office, storage, etc. 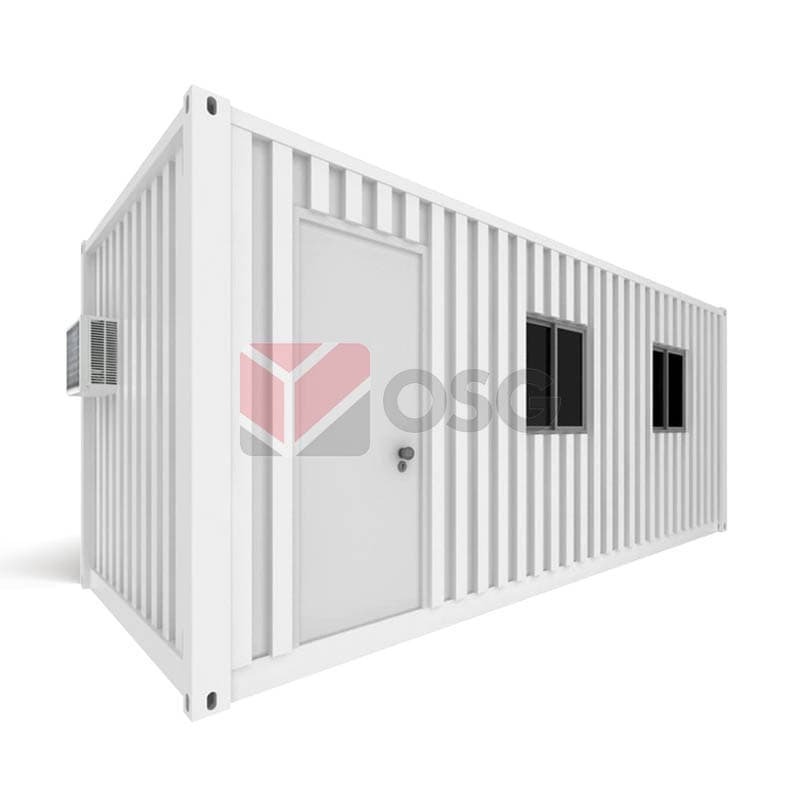 Select from our range of products that are available for sale, rent or customization to suit your budget and requirements. 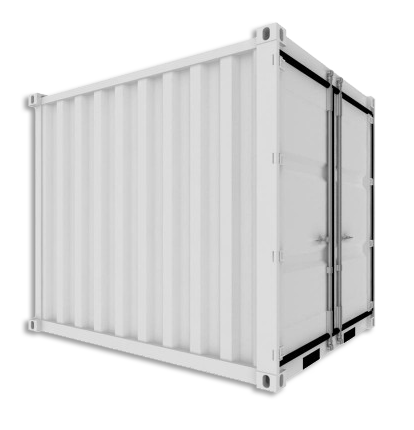 We can help you design and build your ideal container from scratch, or by giving an existing container a makeover. 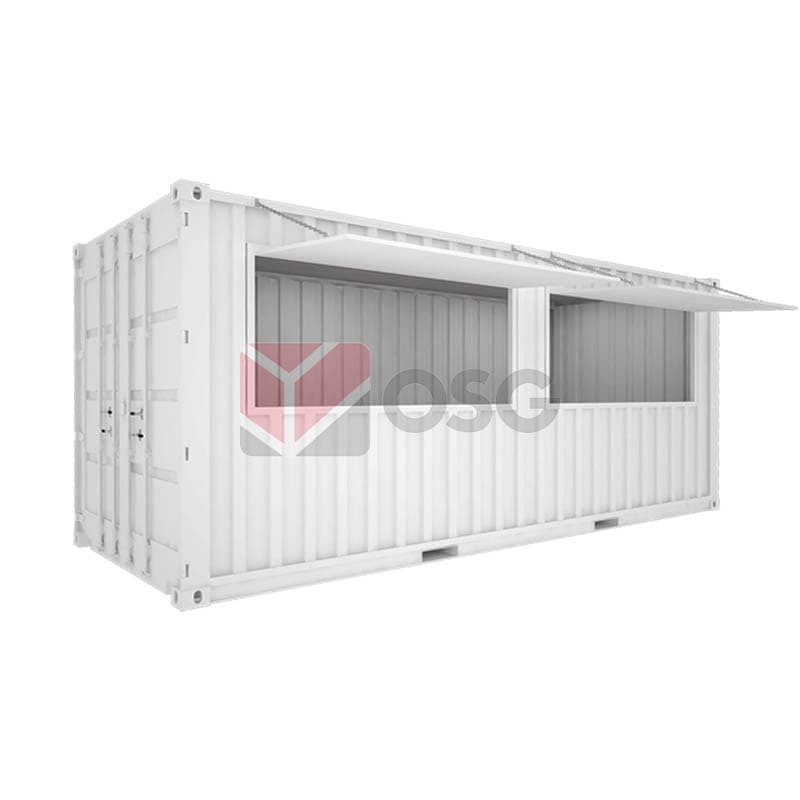 We are Singapore’s innovative supplier in mobile and modular housing solutions including cabin containers, ISO containers, toilet containers and steel fabricated boxes..
Our cargo containers offer safe and secure solution for transportation of goods or for use as outdoor storage. 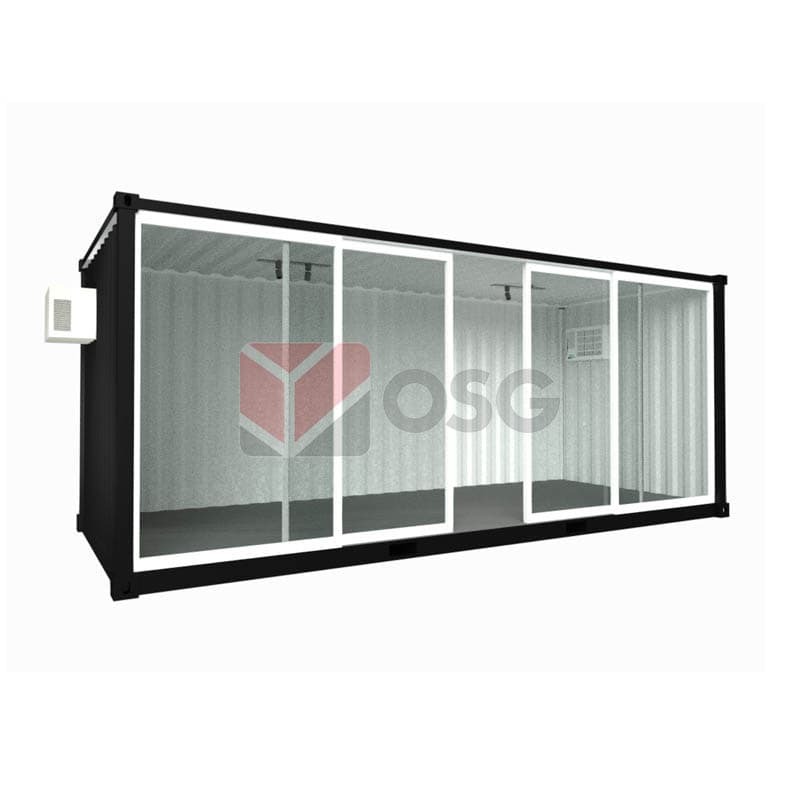 We provide office container rental in Singapore that can be pre-fitted with essential features for your site office. Create visually impactful retail experience. 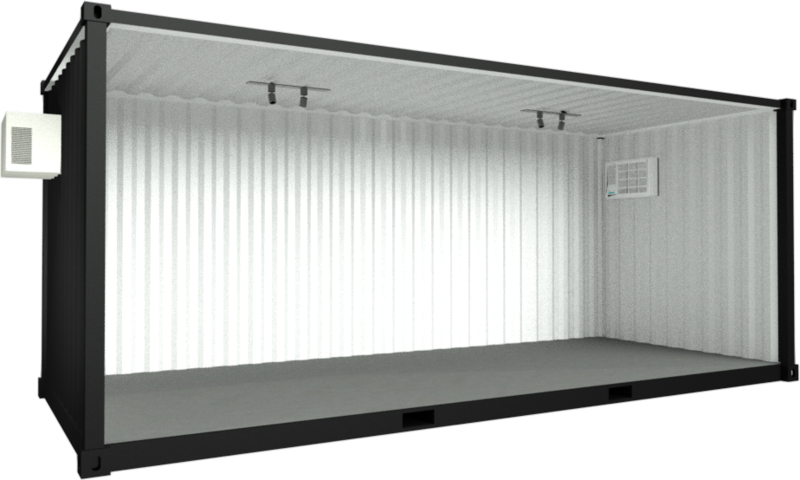 Our ShopBox is fully customizable for your next event or campaign. 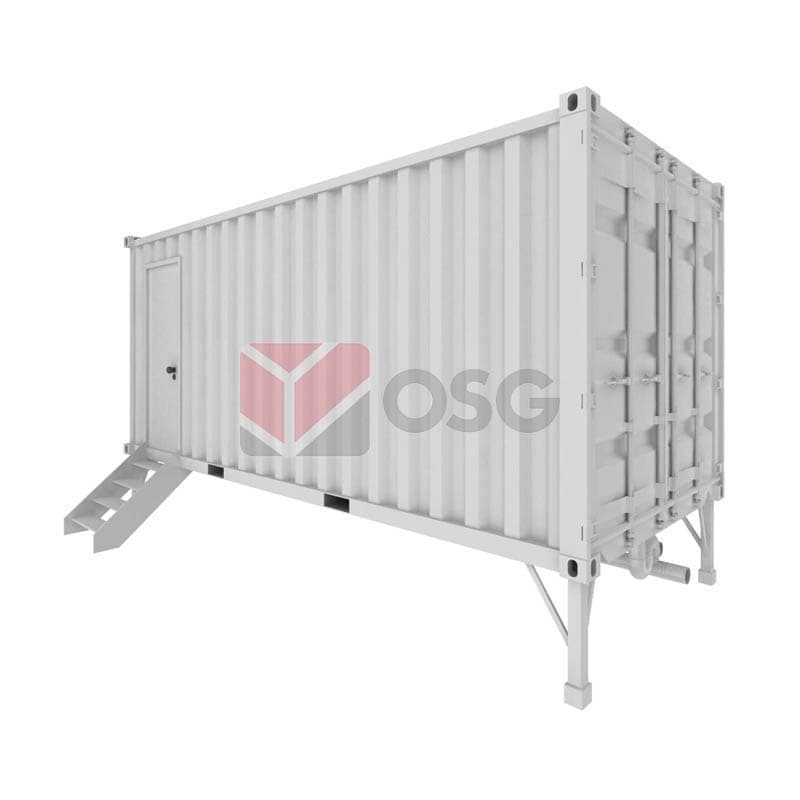 Set up your mobile or temporary F&B outlets instantly with our ready-to-use Kitchen Containers. 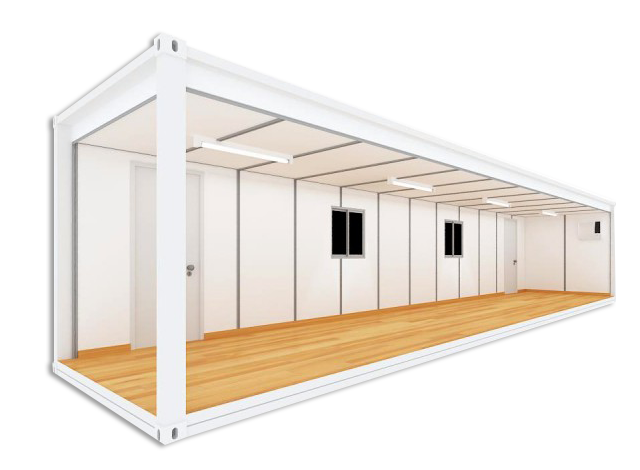 Hygienic solution for any location. 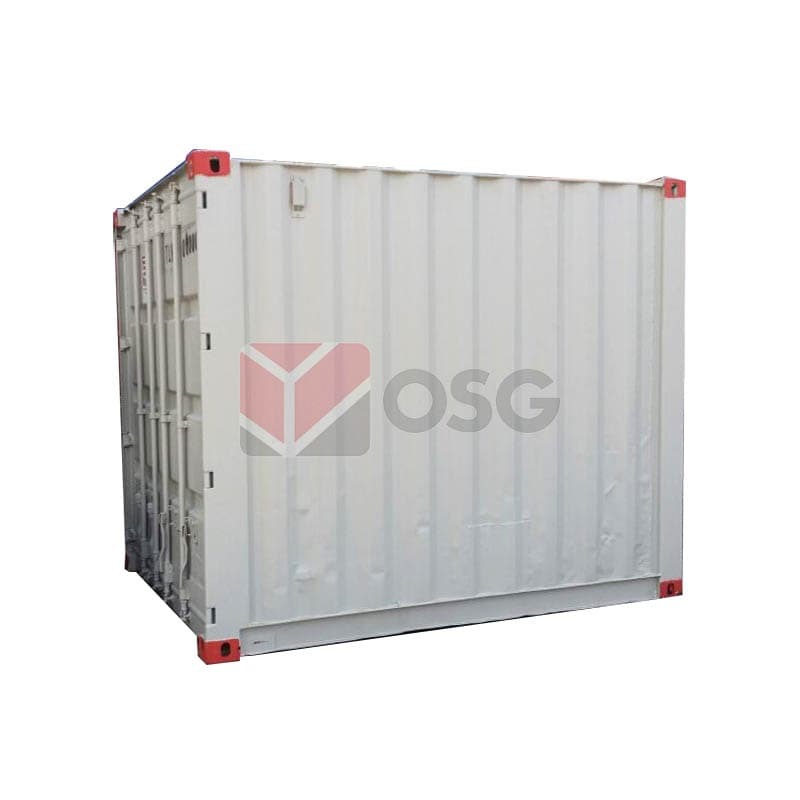 Look no further for container supplier of highly functional portable toilet. 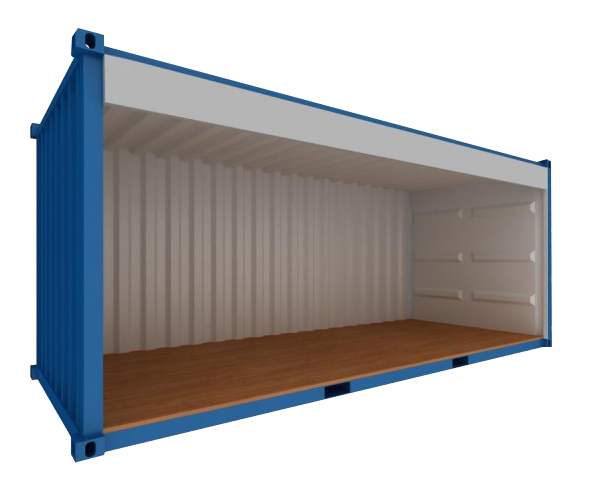 We have used containers for sale. 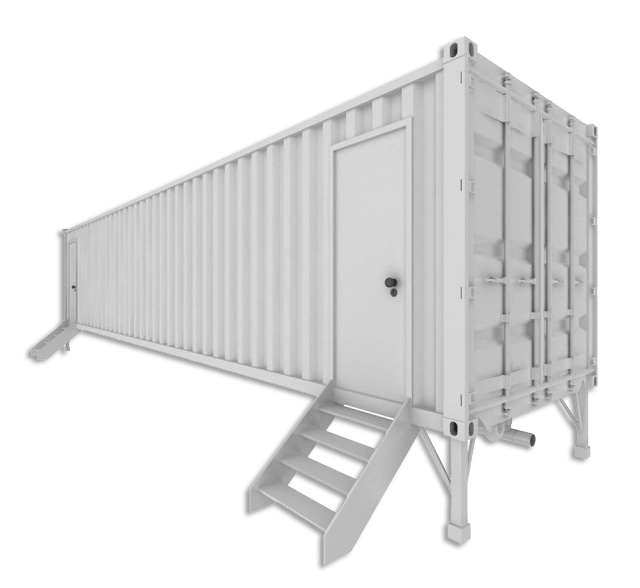 Contact us today to find out our ex-stock availability. 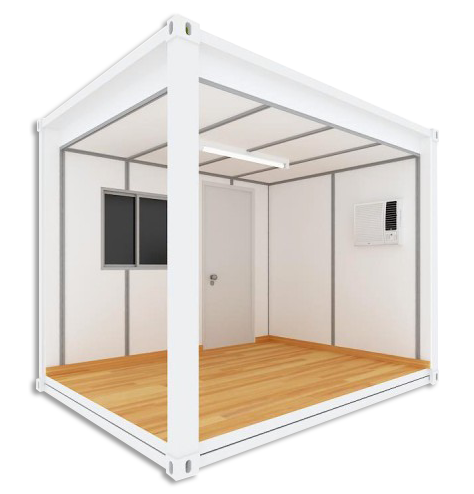 Cost effective with flexible rental options. 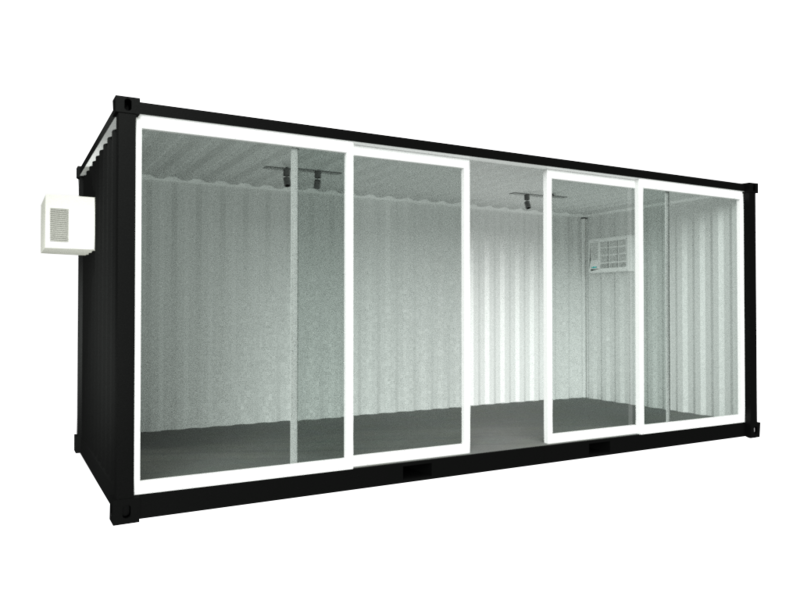 Highly practical and functional use of shipping containers for temporary storage, site office, outdoor events, or marketing campaigns.